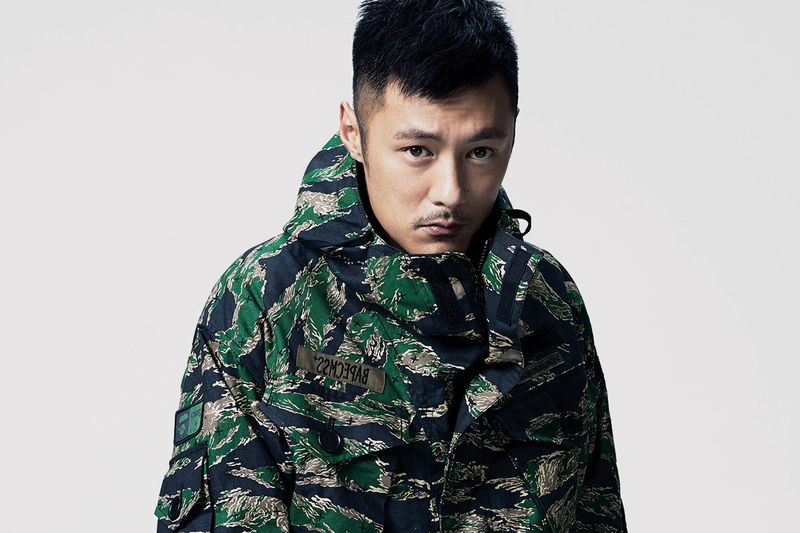 It’s not easy for an established actor to create a brand with a life truly independent of their celebrity -- think Gwyneth Paltrow’s Goop or Blake Lively’s Preserve -- but Hong Kong star Shawn Yue has done just that with MADNESS. Differentiating itself from Yue’s other label COMMON SENSE -- which dealt in limited edition collaborations with the likes of A Bathing Ape and NEIGHBORHOOD -- MADNESS acts more as a platform and creative outlet for Yue to express his streetwear-inclined pursuits. Launched only in June 2014, Yue solidified his brand’s presence in 2015, catering mainly to the Hong Kong and Japanese markets through coveted collaborations with Carhartt WIP, HUF, retaW and again with NEIGHBORHOOD, all the while adding to the distinct military and utilitarian character of MADNESS. Only past its first year, the label is only just getting started on its journey to becoming a respected streetwear label in its own capacity.